Lexus Europe has sold 38,543 vehicles in the first half of 2018, an increase of 7% over last year. Hybrid vehicles represent the lion’s share of sales, with 95% of Lexus sales in Western and Central Europe. The NX continues to be Europe’s best-selling Lexus with 15,365 units sold, followed by the RX crossover at 8,995 sales. The new LS flagship has reached 676 units sold since the beginning of the year. Significant growth was recorded in several key markets, such as Spain (+19%), Russia (+9%), Poland (+9%), and UK (+7%). 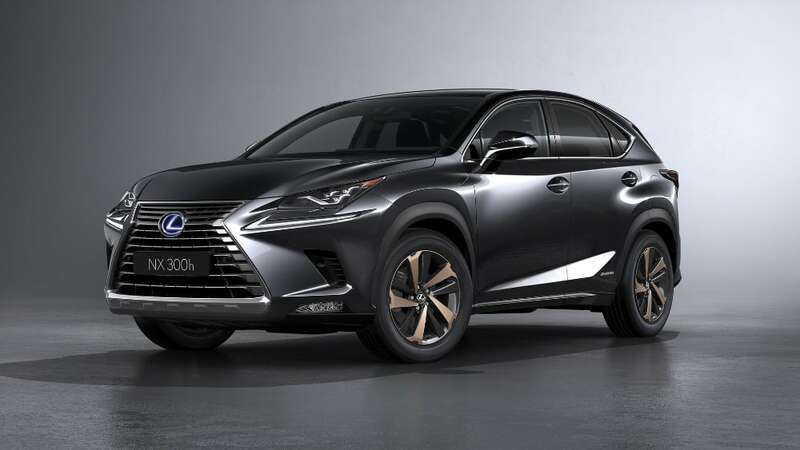 Lexus Europe sales include the European Union countries, Norway, Iceland and Switzerland, as well as the following Eastern markets: Russia, Ukraine, Kazakhstan, Caucasus region, Turkey and Israel.